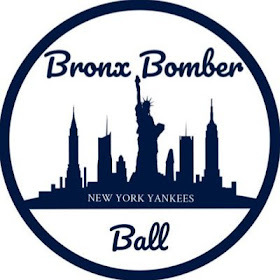 As the Yankees look to address the weaknesses of their roster via trades and free agency, there is one spot that the Bombers appear to be content with having an internal competition: first base. With the retirement of Mark Teixeira, the Yankees have lost a player who has been an integral piece of their roster for the last few years. Teixeira's presence was felt not only at the plate, but also in the field. He was consistently a lock to put together gold glove caliber seasons, subsequently elevating the play of his fellow infielders. 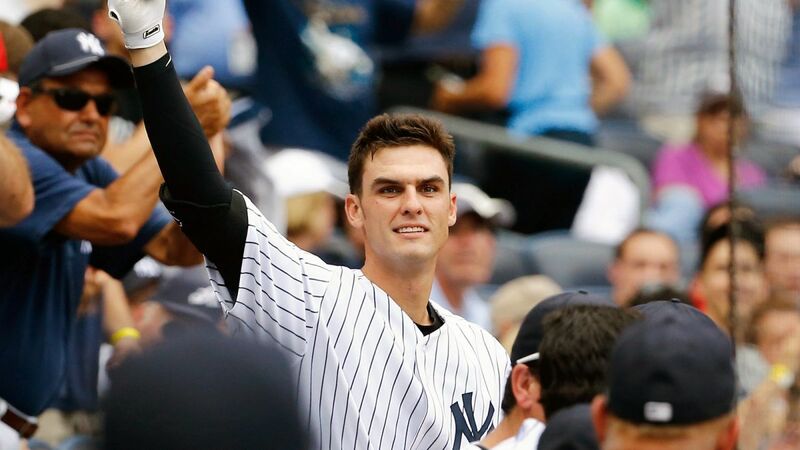 The two candidates to take over for Teixeira are youngsters Greg Bird and Tyler Austin. Bird burst upon the scene in 2015, putting up impressive numbers in the midst of a pennant race. Austin, on the other hand, made his debut last season immediately after the forced retirement of Alex Rodriguez. While Austin certainly showed some promising signs, Bird is clearly the front runner for starting first baseman next season. Below, I will assess the relative strengths and weaknesses of both Bird and Austin, and provide my recommendation for how the Yankees should handle the position in 2017. With the Yankees in the thick of a pennant race in 2015, Bird filled in more than admirably for the oft-injured Mark Teixeira. Although Teixeira had put together an all-star campaign up until his August injury, the Yankees barely missed his bat in the lineup due to Bird's presence. In only 46 games, Bird hit .261, with 11 home runs and 31 RBIs. While those numbers don't stand out as much as teammate Gary Sanchez's 2016 rookie season, Bird had a number of big hits that helped propel the Yankees to the American League wild card game. After all, who could forget his HUGE extra inning game winning home run against the Toronto Blue Jays in a series with playoff implications? Bird established himself as a force to be reckoned with. Unfortunately for Bird and the Yankees, the young first baseman suffered a right shoulder labrum tear, forcing him to miss the entire 2016 season. With Teixeira healthy last season, there was no clearly defined role for Bird on the team, so he may have been stuck in Triple-A continuing his development. That being said, he would have likely seen a number of at-bats down the stretch, as it became apparent that the Yankees were officially beginning the youth movement. For quite a few years, Bird has been one of the Yankees most highly touted prospects. All indications point to Bird as the first basemen of the future. As long as he puts together a decent spring training, there's no reason for Bird not to be starting at first base on opening day. Only 24-years old, Bird could be a fixture in the Yankees lineup for years to come. Though 2015 was a small sample size, Bird showed that he was capable of competing at a major league level. I can't wait to see what he can do in a full season. 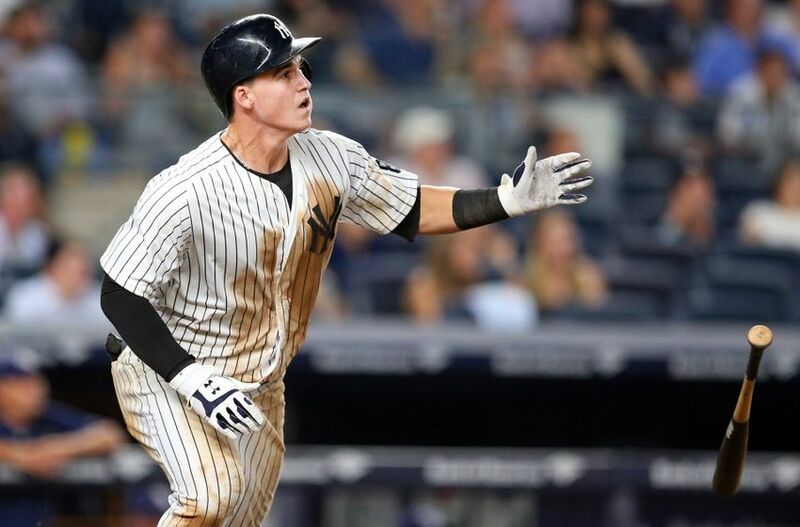 Bird may be the clear favorite for the position, but both Brian Cashman and Joe Girardi have indicated that there is indeed a competition for first base. Making his way into the lineup playing a number of positions, Austin was able to make an impression in 2016. In 31 games, Austin hit .241with 5 home runs with 12 RBIs. These numbers certainly do not jump off the page. That being said, Austin had quite a few big hits for the Bombers, including a memorable walk-off home run against the Blue Jays in September. Austin has demonstrated that he can competently play a number of positions, including left field, right field, and third base. For this reason, he provides the Yankees with much more versatility than Bird. The Bombers see Bird exclusively as a first-baseman. Even if Bird wins the first base competition, which is the most likely scenario, Austin can still find his way onto the roster. The Yankees would love to make Aaron Judge the starting right fielder; however, he strikes out at an alarming rate that could create some hesitancy within the organization in spring training. If it's deemed that he is not ready, Austin becomes a real possibility in right. After hitting back-to-back home runs with Judge in their first major-league plate appearances, both cooled off considerably. Austin, however, did rebound nicely towards the end of the season. Unlike Judge, Austin showed that he's more than simply a home run or bust kind of player. He is able to make contact, and work the count. This will definitely work in his favor as he vies for a roster spot. In an ideal world, I envision Austin filling in a Ben Zobrist-role for the Yankees. Granted, the comparison is quite premature, but I wouldn't rule it out of the realm of possibility. This upcoming spring training will be one of the most interesting in recent memory for the Yankees. 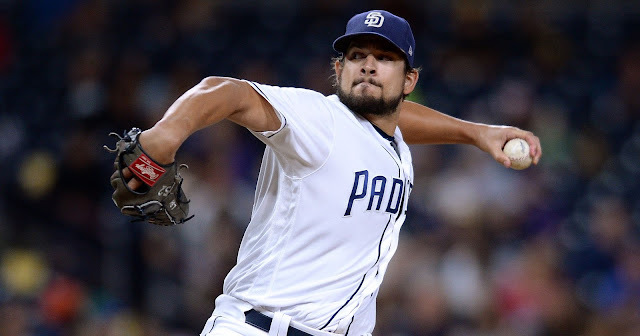 With competitions for right field, first base, the starting rotation, and bullpen taking shape, the Bombers will be tasked with making a number of important decisions. First base appears to be the easiest to resolve. Barring either an injury or an atrocious spring training, Bird should be the starting first baseman. 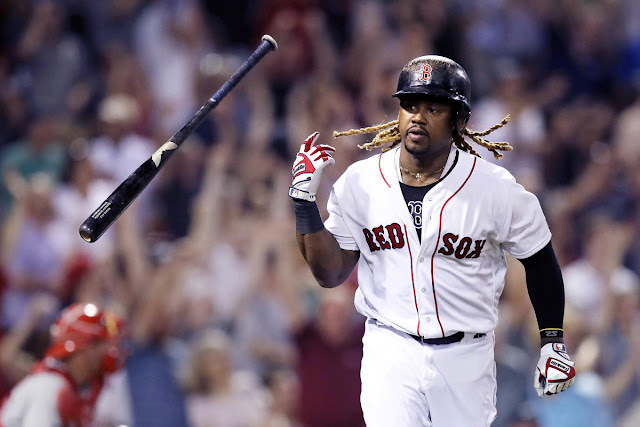 His 2015 performance alone earns him, at the very least, an opportunity to show that he can perform well at a major league level for an extended period of time. While Austin's future may not be at first base, he will likely serve a role on the roster next season. Regardless of whether Bird or Austin is the opening day first baseman, it is nice to see that the Yankees have some viable homegrown options for the position.